PBB70. 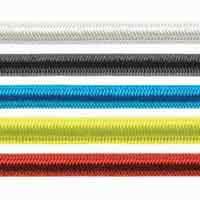 Suitable for lines up to 14mm. Plain bearing blocks provide great performance in applications with heavy and static loads. Available in 16, 20, 50, 60, 70, 80 and 100 mm sheave diameters. Small block suitable for lazy jacks. 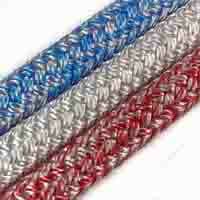 Stainless steel strap for best strength and longer service life. Stiff glass fibre reinforced cheeks to prevent lines from wedging. Glass fibre reinforced sheave with Polymer bushing. Optimised 6/8 shackle with Ø6 body for good compatibility and Ø8 pin for high bending resistance. 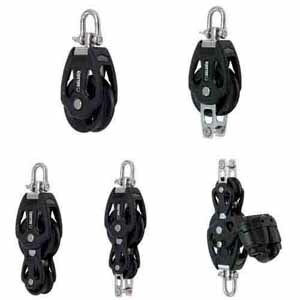 Optimised 8/10 shackle with Ø8 body for good compatibility and Ø10 pin for high bending resistance.